Sears, the once-iconic American retailer known for its catalogs, filed for bankruptcy this week. The company is closing more than 100 stores across the country, but several hundred more will remain open. Before Sears was a department store, it was a mail-order retailer that gave people in far-flung parts of the country the opportunity to shop like their city-dwelling counterparts. Its long, slow decline arguably began in the 1980s and was exacerbated in the years surrounding the 2008 financial crisis. Most experts blame Eddie Lampert, a hedge fund executive who served as the company’s CEO from 2013 until this week and had no prior experience in retail, for purportedly treating the store like a financial services company and essentially running it into the ground. 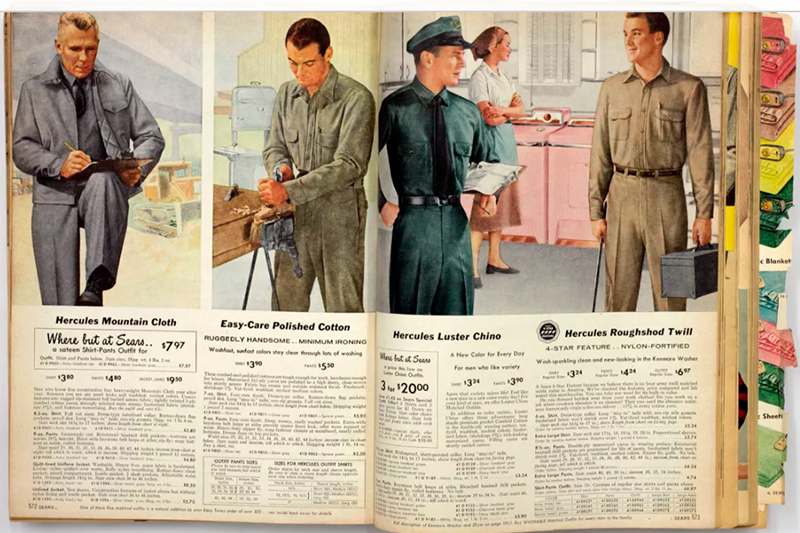 Before Sears was gutted by venture capital, though, it transformed the American retail landscape by giving people in rural areas who could otherwise only shop at general stores the ability to buy nearly anything, from watches to guns to entire prefabricated homes.